Budget dupes for pricey designer goods. Scrolling through my Instagram timeline I tend to experience several emotions, but none quite as intense as envy. I'm sure many of you can relate. Let's confess. We (unnecessarily but inevitably) envy the lives of others, the things they have procured and their (often seemingly) full and adventurous lives. But then I try to remind myself that it might all just be smoke and mirrors. However, some accounts that make me lust after their expensive, high-end fashion are very much real. 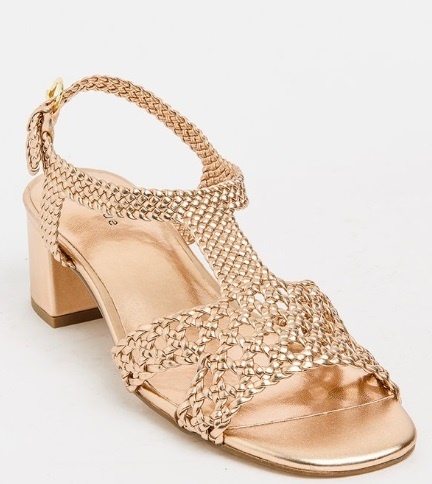 It exists, just not in my world, a world where it's important to pay bills and rent, therefore making that pair of R9000 Michel Vivien heels just slightly out of reach. 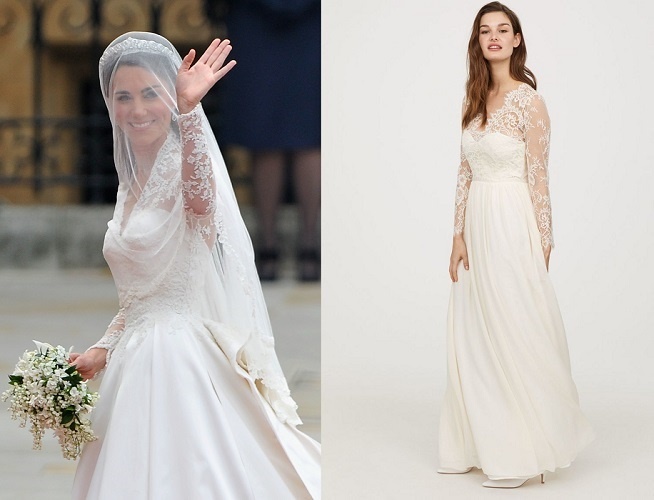 The news just broke that Kate Middleton's wedding dress, that Alexander McQueen creation by Sarah Burton, that is said to be valued at around R2,5 to R5 million has a dupe! It's now being sold at H&M. A bit different of course. It doesn't come with corresponding veil, Prince William as a husband, oh and there's no lace on the actual skirt like Kate's had; but it's pretty close. But since I've spotted this fantastic dupe by Queue, sold on Spree for R499. Finally, the shoes and a good night's rest. 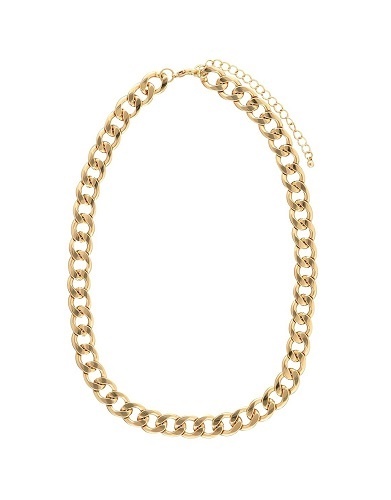 Then, i-D fashion editor Julia Sarr-Jamois has been teasing me with this thick gold chain by Tiffany's. Yet, paying upwards of R10K for a necklace could mess with my monthly necessity of 'eating'. So, this one by Woolies please, R100,82. And then there's this, a carry-all by Cult Gaia that looks almost completely impractical, as I'm not quite sure whether anything is actually carried within its confines. 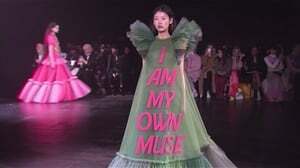 Yet, it is art. For R4000 it can be yours! Oooooor, you can opt for this one sold for under R600 at Akusesari in Woodstock, Cape Town. Japanese ? ?vintage ????? ?wooden bad ? ?RESTOCK IN STORE ??? ?